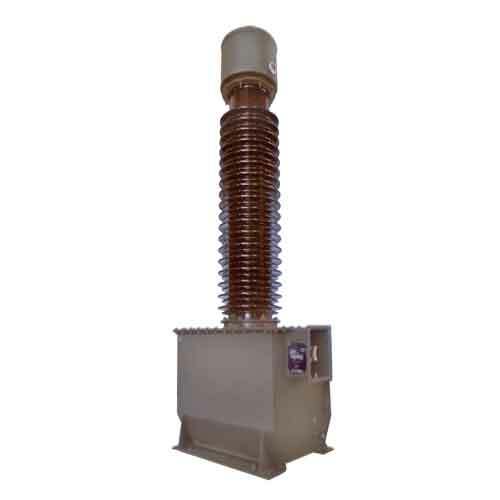 Instrument Transformer Technologies provides a range of Oil Filled, Outdoor, Post Type, Voltage Transformers for distribution substations, protection and metering. 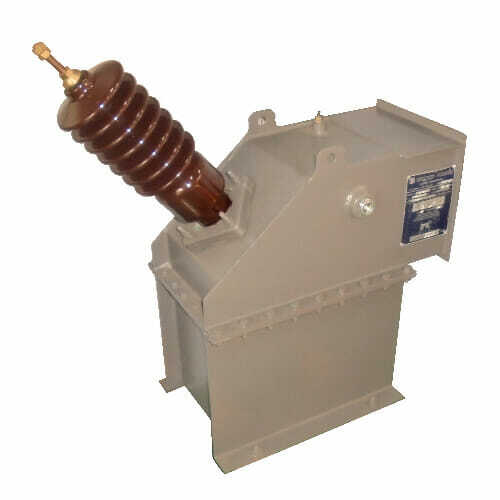 Units also available as a Power Voltage Transformer for limited single phase supply. Please note some images are used as illustrations only, actual products may vary slightly. 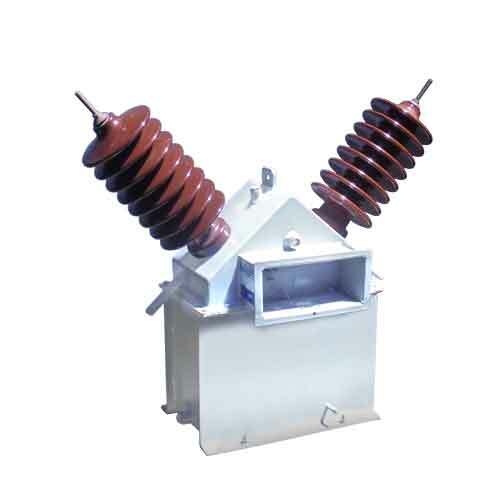 44kV Voltage Transformer Picture shown for illustration purpose only, actual product may vary. 66kV Voltage Transformer Picture shown for illustration purpose only, actual product may vary. We are a certified ISO 9001-2015 organisation. Our products are SABS approved. 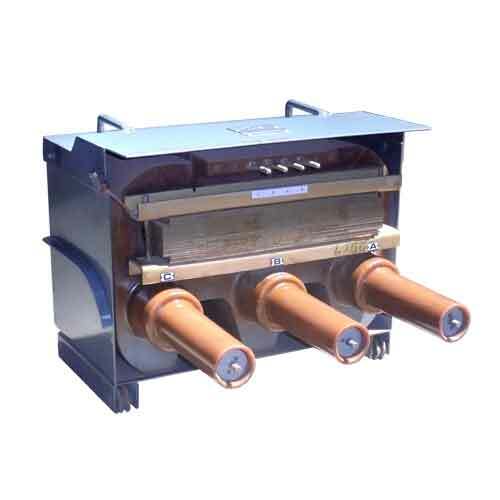 Utilizing a world class quality management system ensures we produce only the best. 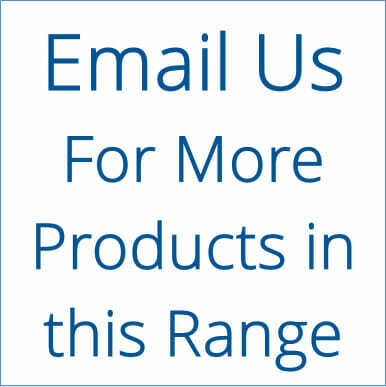 Need More Information or the Latest Price? Email Us.